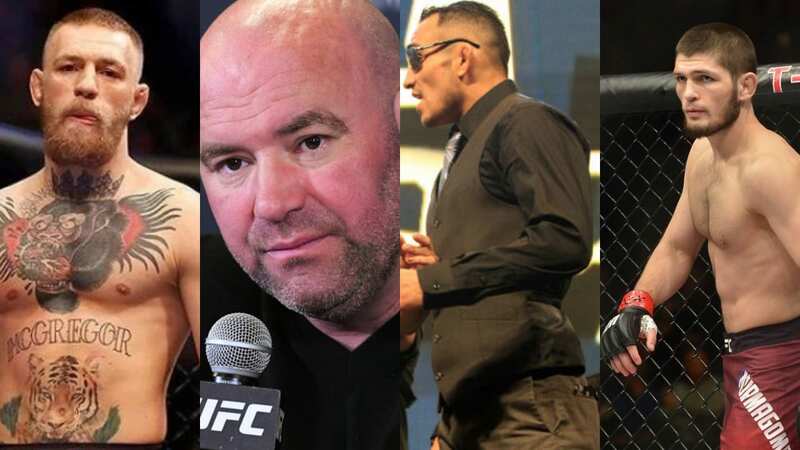 There are a host of entertaining options available for Conor McGregor after UFC 237 from Melbourne. One of those is McGregor vs. Ferguson, possibly for an interim title. 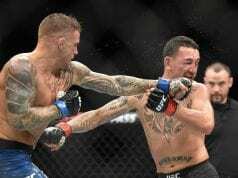 UFC President Dana White entertained the idea that former UFC lightweight and featherweight champion McGregor could end up Ferguson. It all comes down to what UFC lightweight champion Khabib Nurmagomedov decides to do for his 2019 plans. Nurmagomedov is eligible to return to return as soon as April. This comes after getting his suspension from the NSAC following his actions in the UFC 229 brawl. However, Khabib has indicated he won’t compete until the one-year suspensions issued to his teammates for their roles in the brawl are complete in October. Thus, while speaking with the media after UFC 234, the UFC President said that McGregor might end up facing Ferguson before Khabib does. Indeed we will. 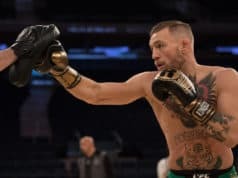 In the meantime, McGregor has offered to fight Anderson Silva and Nate Diaz, both of which would be high-profile fights. So even though he hasn’t won since 2016, the possibilities are still many for MMAs biggest name.